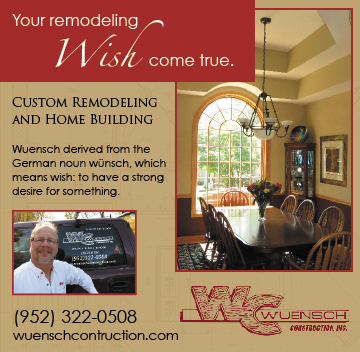 Posted on March 28, 2014 by Wuensch Construction Inc. 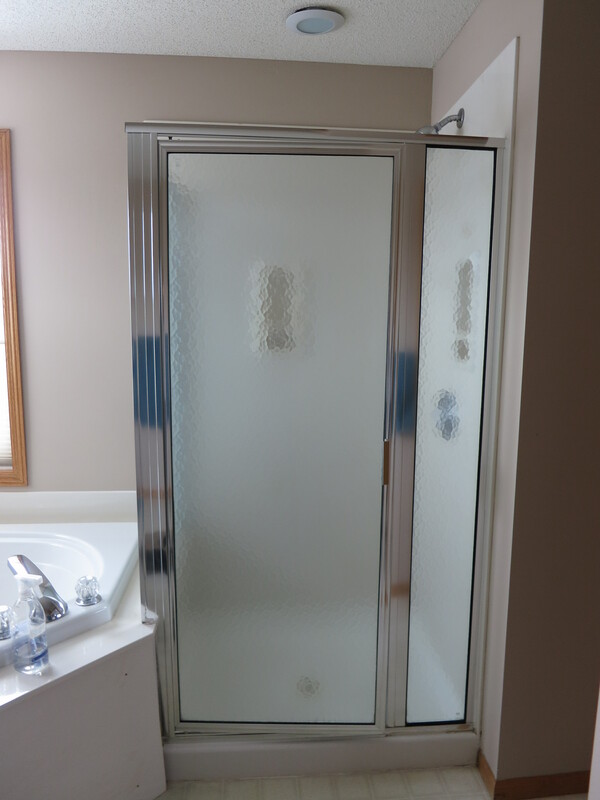 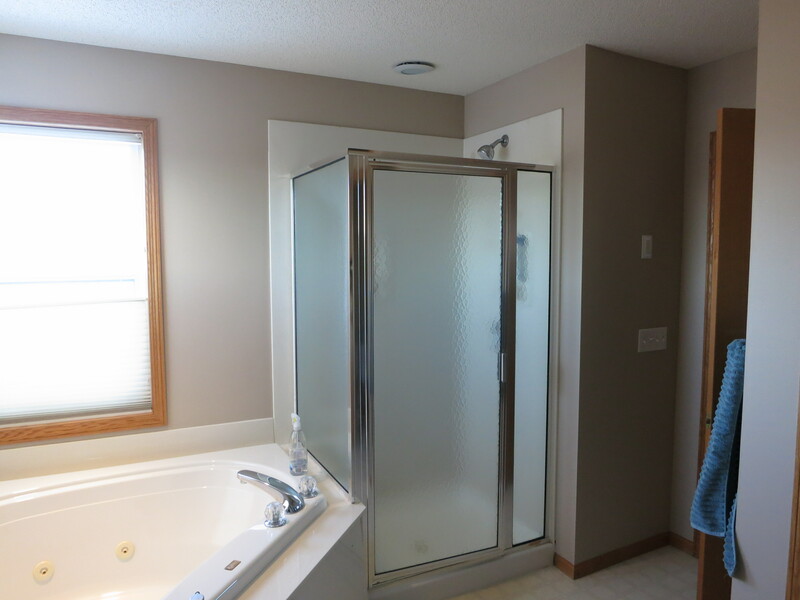 This customer in Excelsior Minnesota called Wuensch Construction to come up with a bathroom remodeling design that would be more functional and up to date. 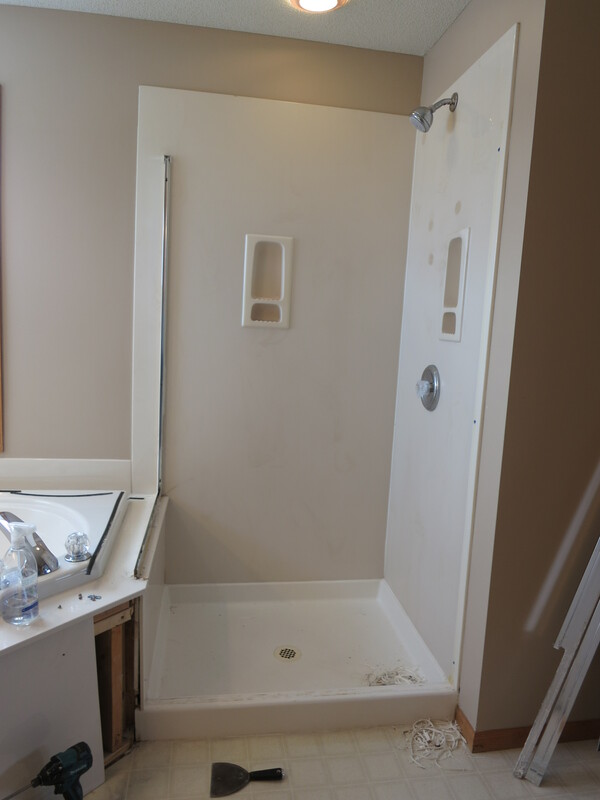 First thing Wuensch Construction noticed that the existing bath tub was backwards for any adult to take a shower so we jumped into action and came up with a bathroom design the customer loved.